At CSC we have an extensive range of haberdahery from threads to zips, scissors,rulers. We have everything the home sewer needs. 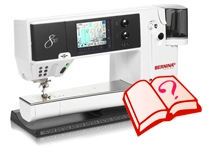 We also have a large range of second hand machines. We do not stock dress making fabrics. Cockburn Sewing Centre is a family owned business that was established in 2001. 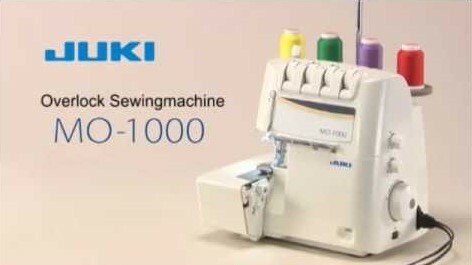 It has steadily grown over the years to be one of the biggest sewing machine retailers in Perth. 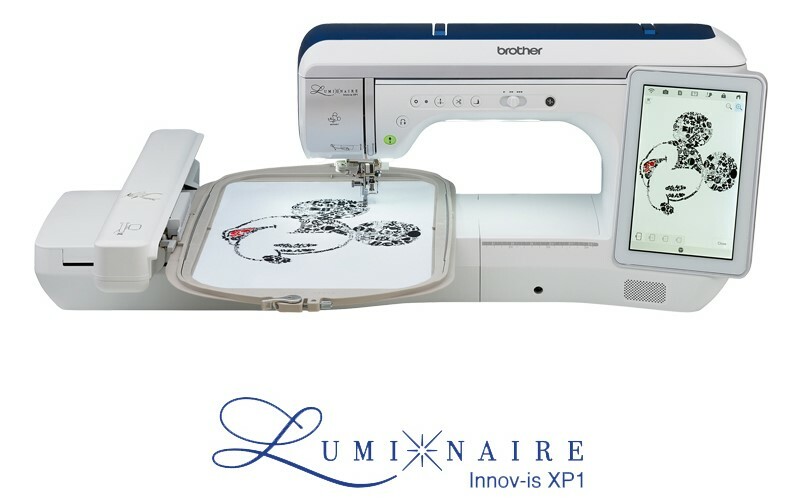 It constantly rates amongst the highest sellers of Bernina and Brother sewing machines in the state. They cater for all the sewers needs with a large range of haberdashery, sewing accessories, classes, etc.